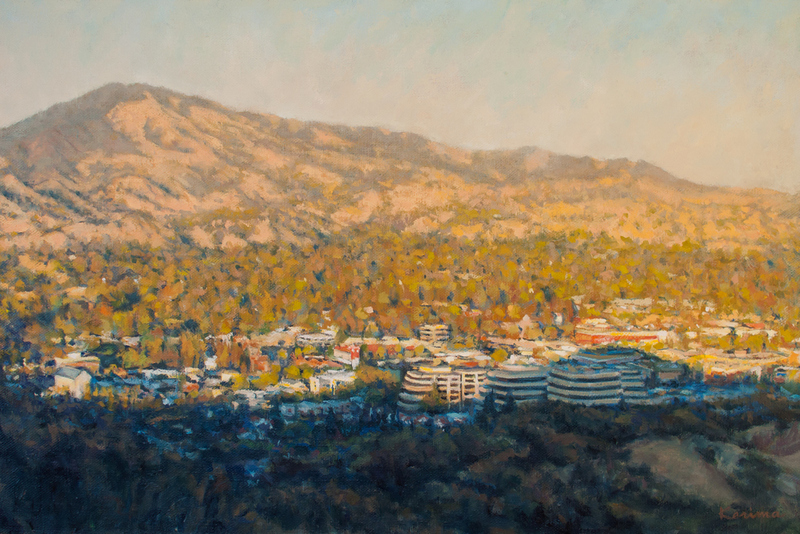 My painting "Walnut Creek, CA. #1" has been selected to be in the "Slopes of Diablo" exhibit at Valley Art Gallery. The Jury picked 39 out of 170 entries. Here is the postcard image for the show.